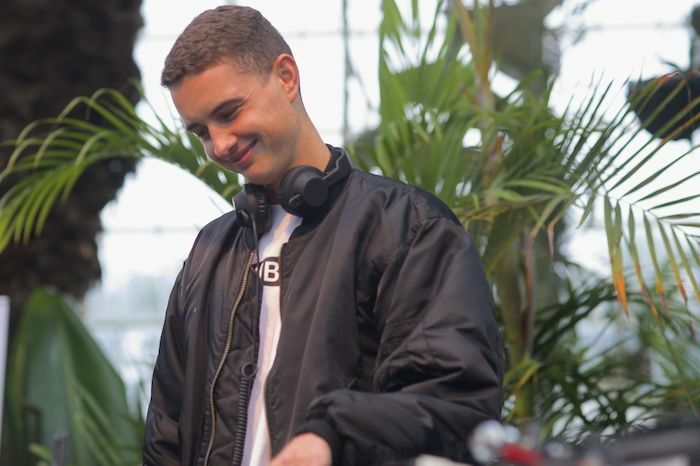 Ellesemere Port DJ Evian Christ is detained by Leeds Festival staff after they thought he was breaking into the VIP section. 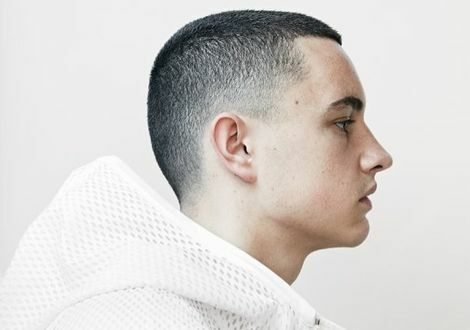 Evian Christ was ‘locked up’ at Leeds Festival after security staff believed he was trying to break into the VIP area following his set on Friday. The Ellesmere Port-based producer, who signed to Warp earlier this year, tweeted a short video from inside a Leeds Festival holding pen, following his afternoon DJ set on the BBC Radio One Dance Stage. The DJ, who was nominated for the GIT Award in 2013 and collaborated on Kanye West‘s Yeezus track I’m In It tweeted that his Reading Festival set is to be cancelled, however, that is yet to be confirmed. 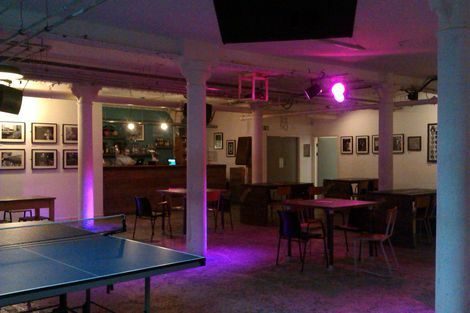 He tweeted a video from the scene prompting the hashtag #freeEvian to circulate on Twitter. 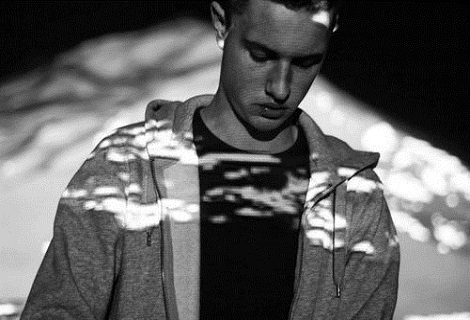 Evian Christ is due at Reading on Sunday on the Radio One Dance Stage at 4.55-5.50pm. Reading & Leeds organisers Festival Republic are yet to comment on the incident.